The Forum for EPS Recycling, EPSY, organised within the IK Industrievereinigung Kunststoffverpackungen e.V. 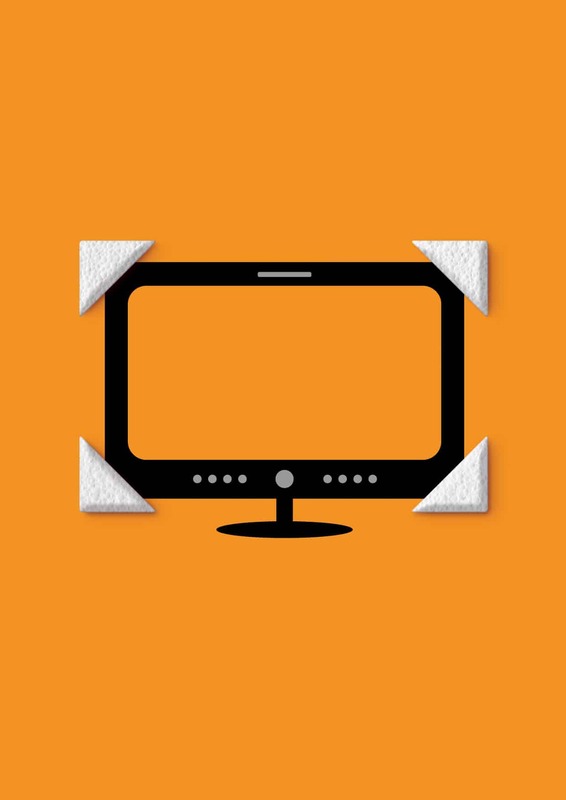 (German Association for Plastics Packaging and Films), and the airpop expert group wish to set the record straight: airpop can be recycled and is being recycled successfully. 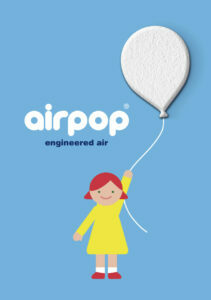 The airpop expert group wishes to further expand EPS recycling and actively shape the airpop loop. For this reason, it is supporting the development of innovative recycling processes like the EU-funded PPolySytyrene-Loop- or the canadian PolyStyvert process. For example, a PolyStyvert trial is current under way in Canada using airpop packages separated out of the yellow sack scheme in Germany. Chemical recycling by the raw material producing industry is also being intensively pursued as a special option for high-quality recycling. Work is also being performed on solutions at an international level via the European association EUMEPS.